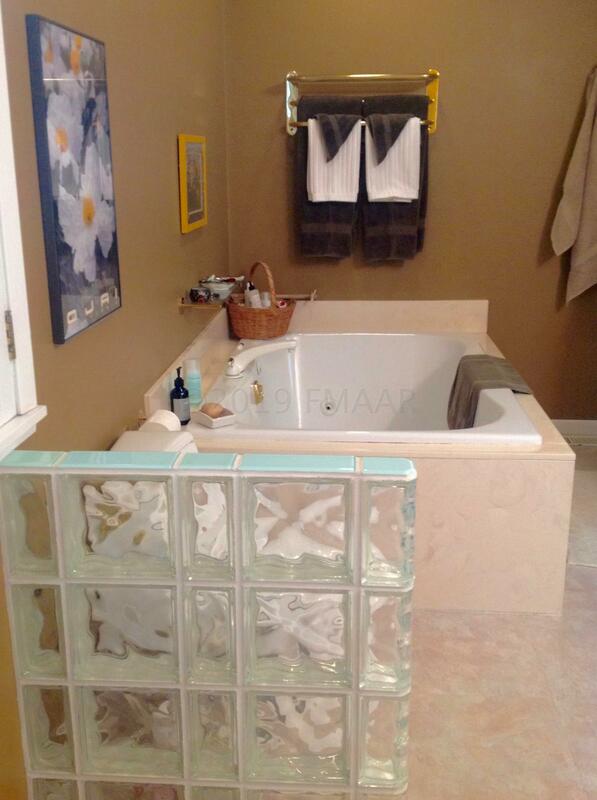 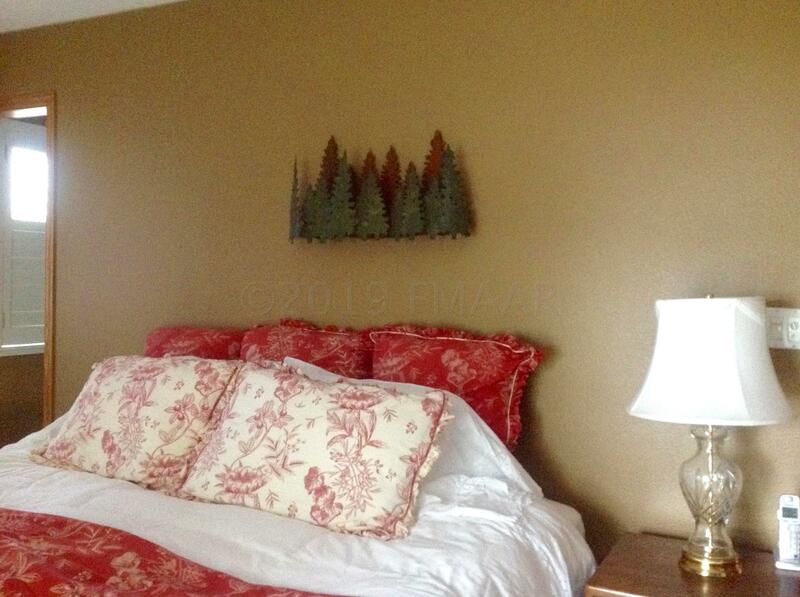 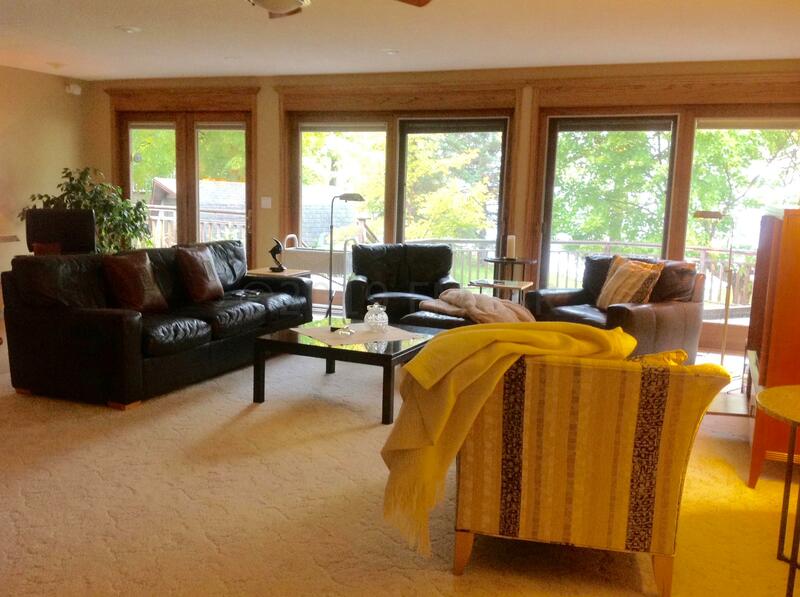 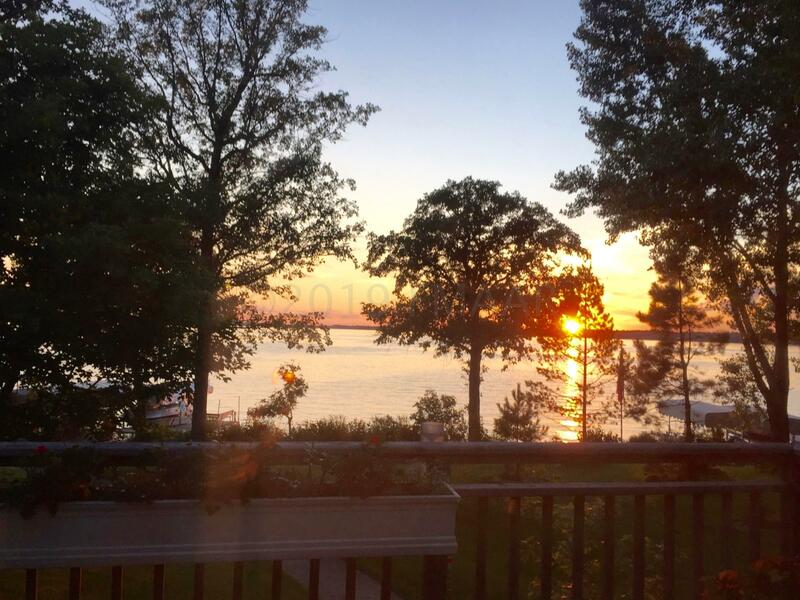 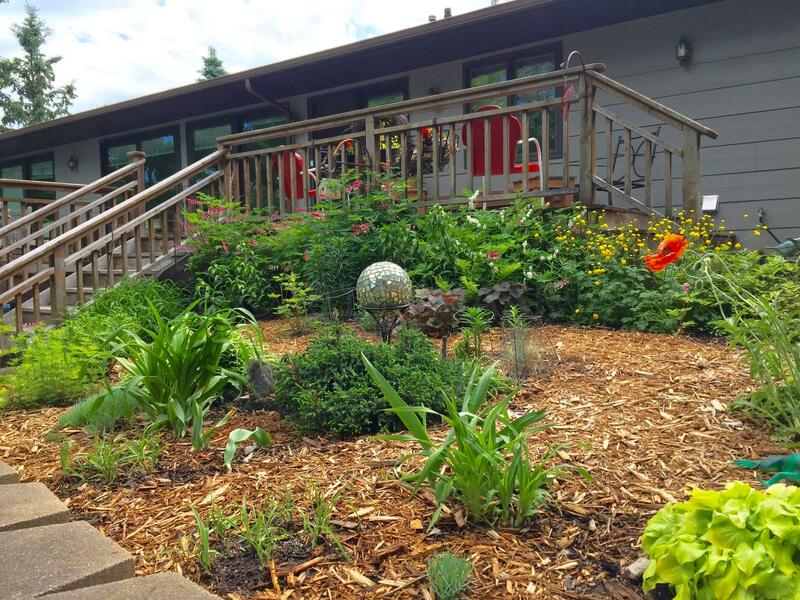 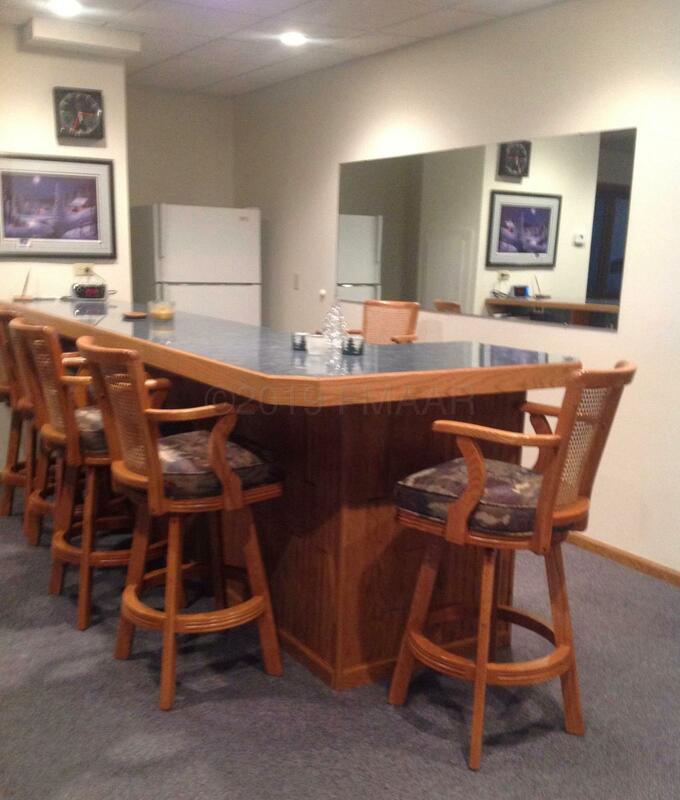 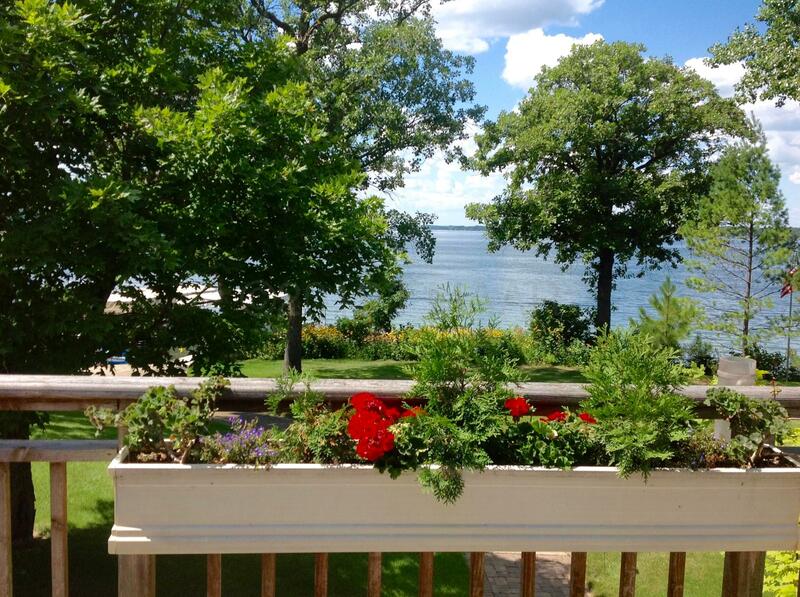 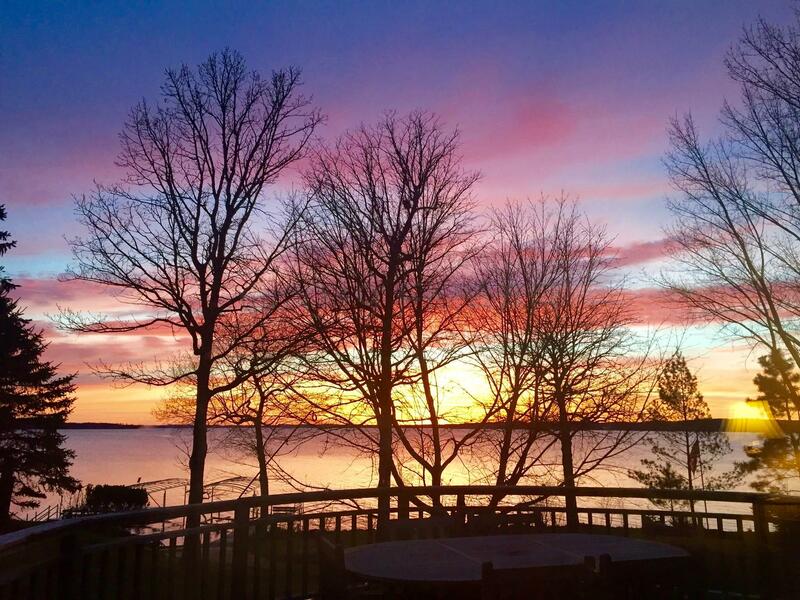 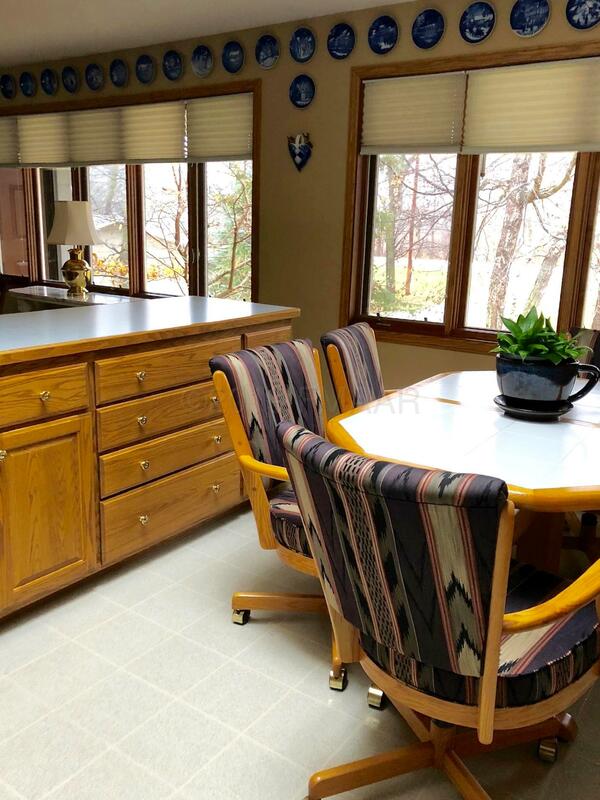 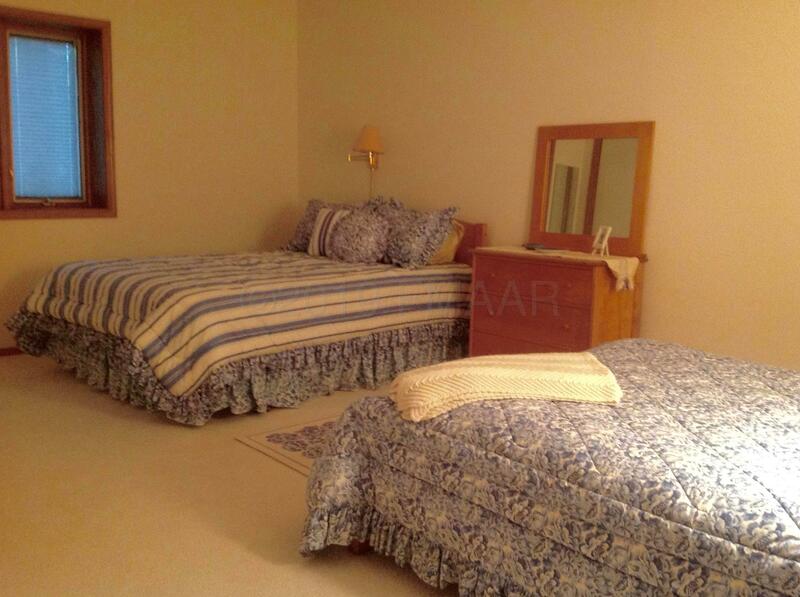 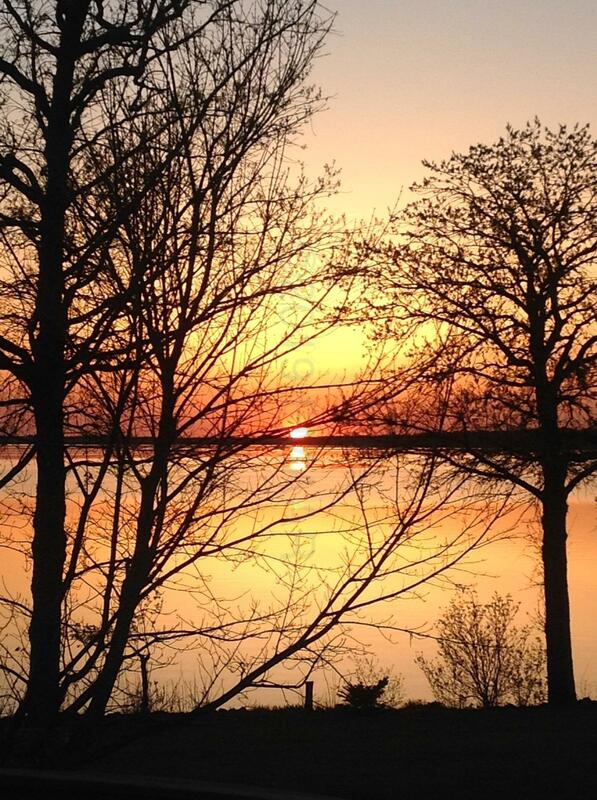 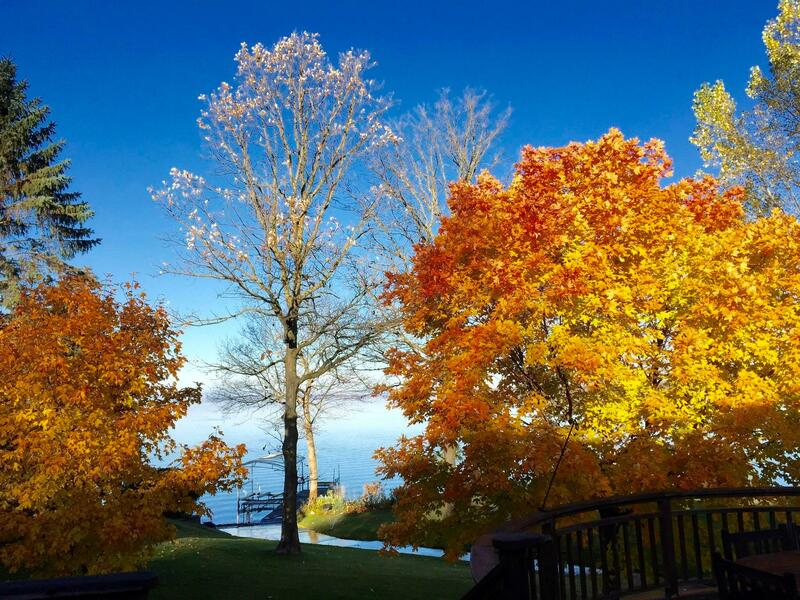 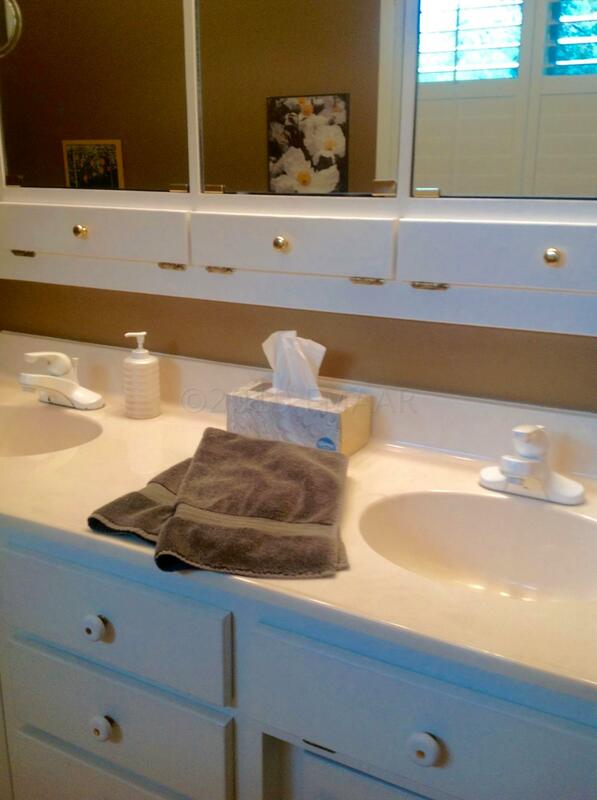 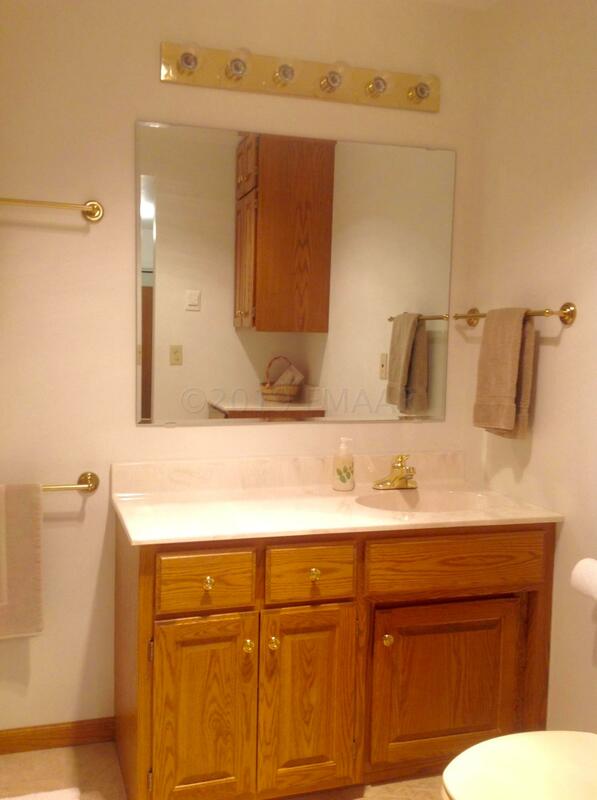 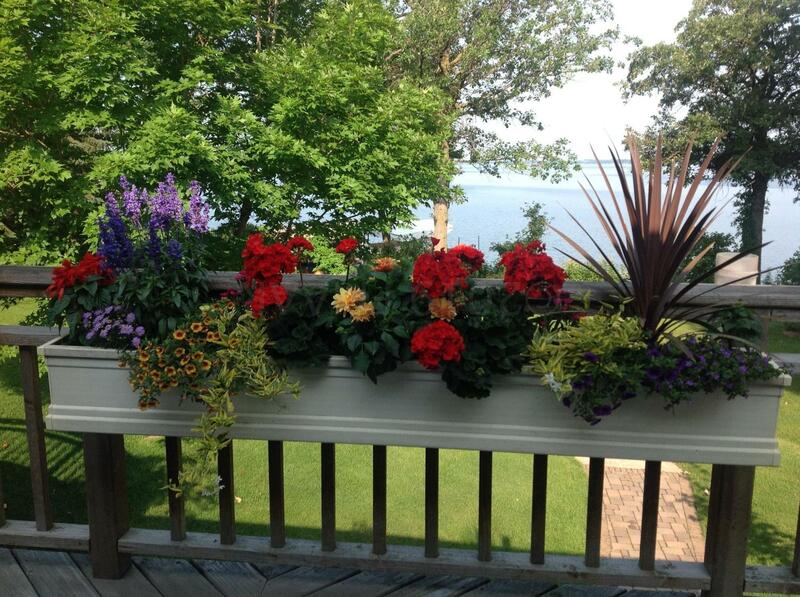 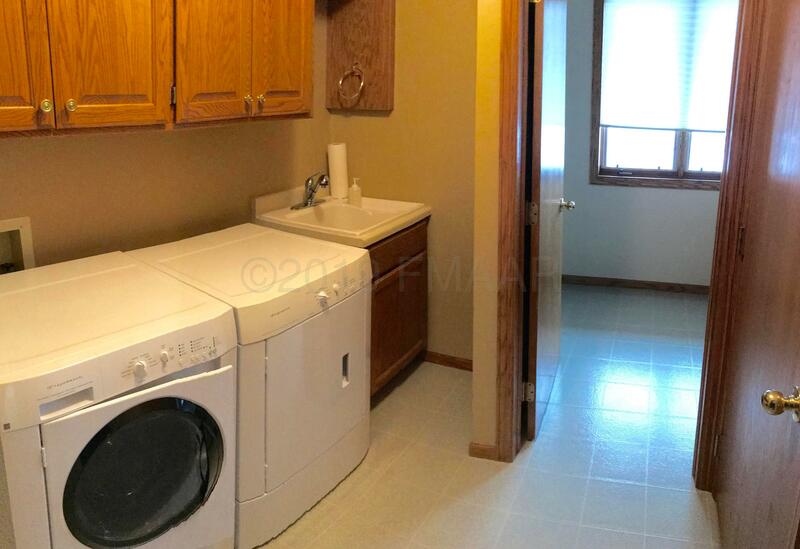 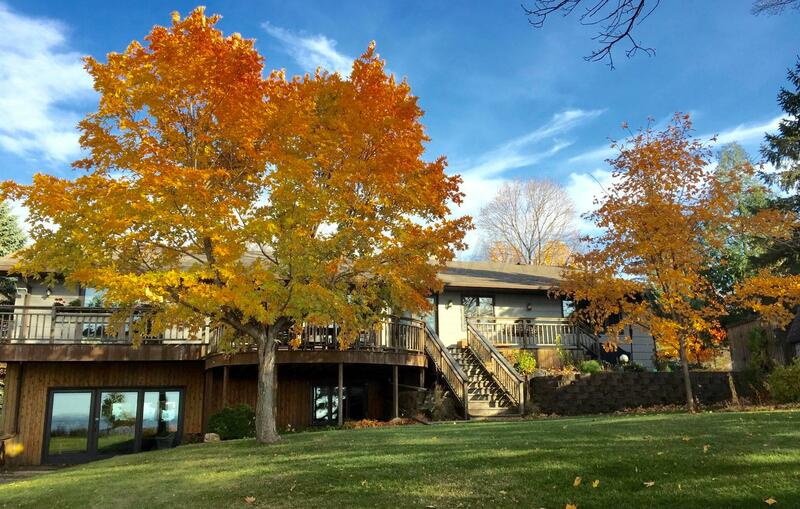 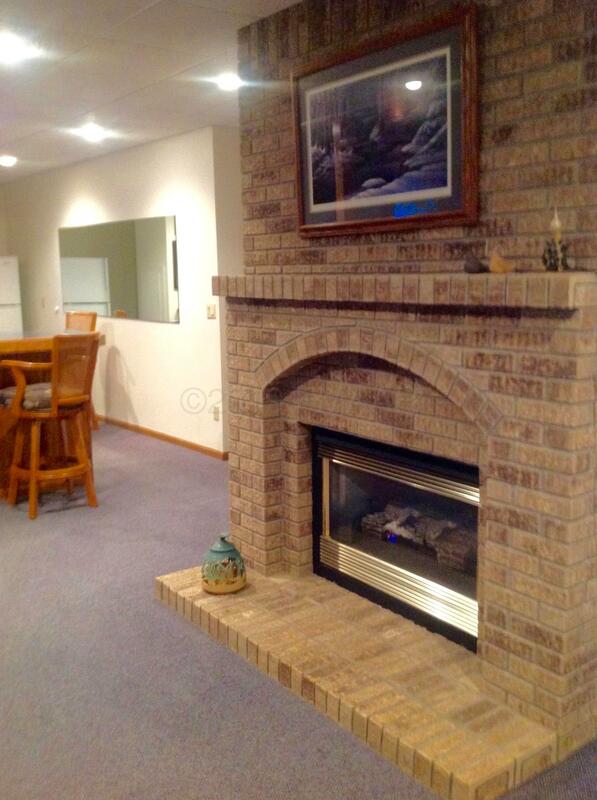 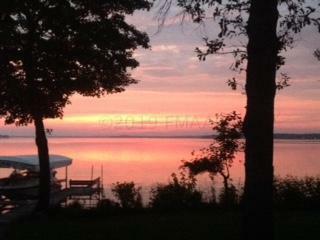 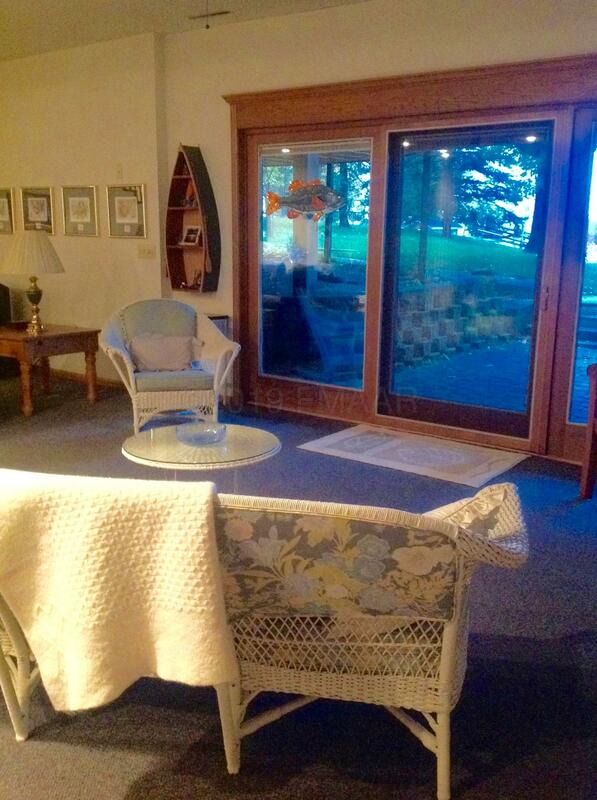 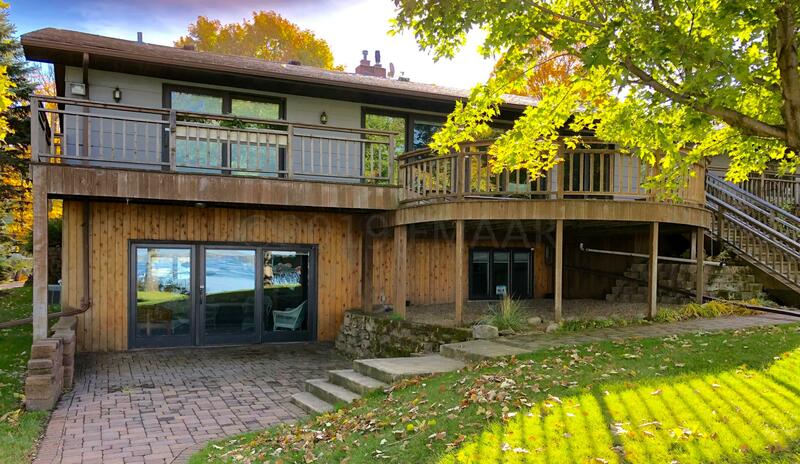 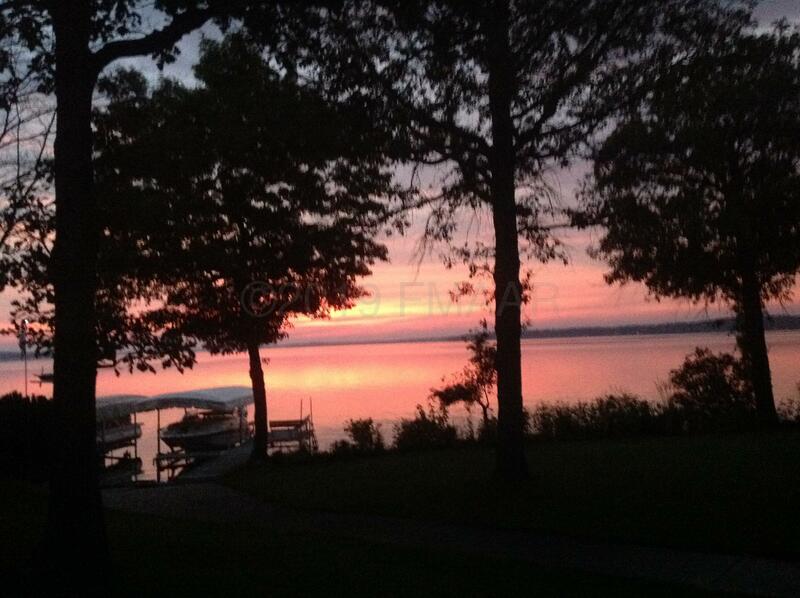 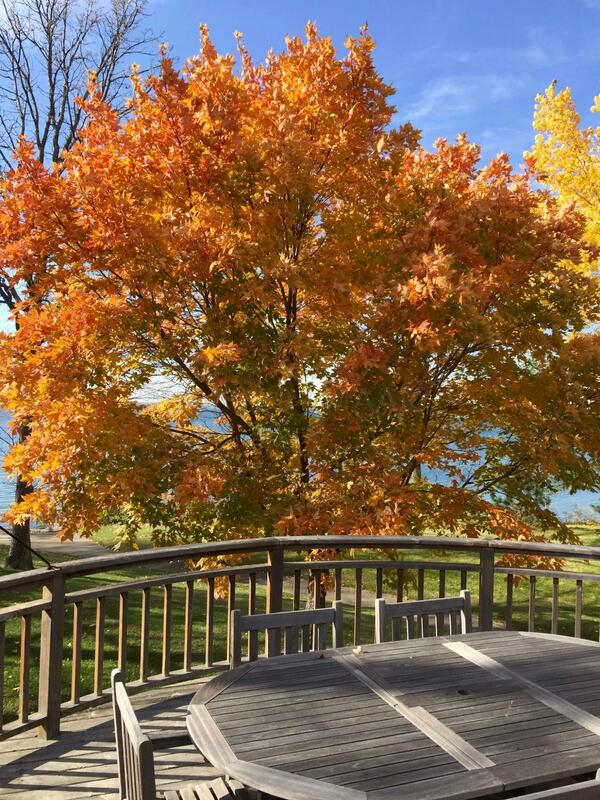 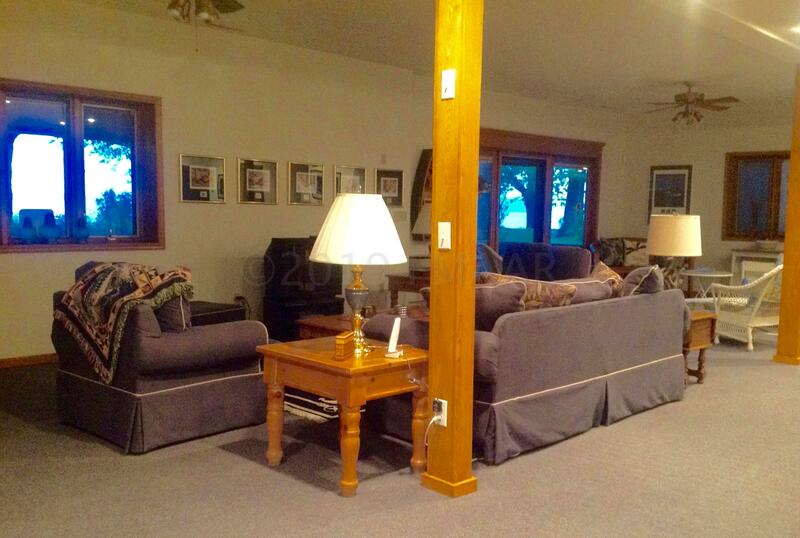 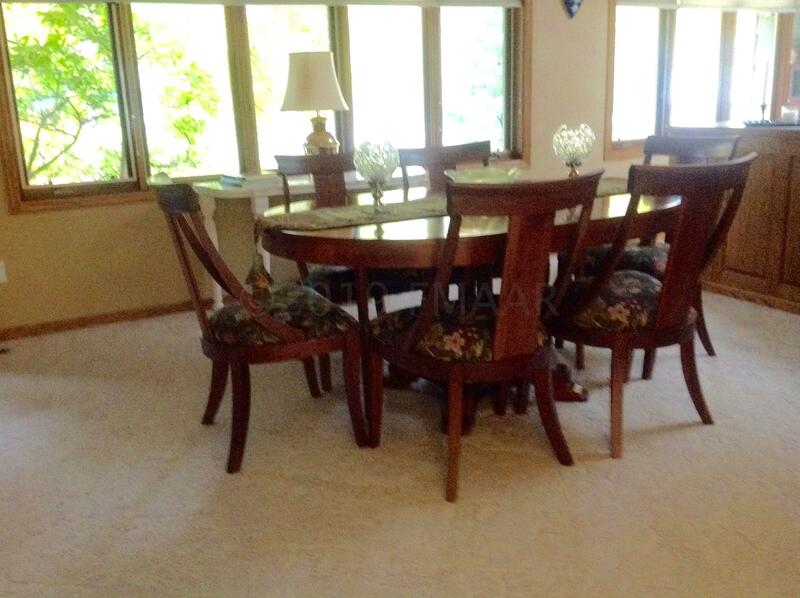 One of the finest locations and lots on Pelican Lake! 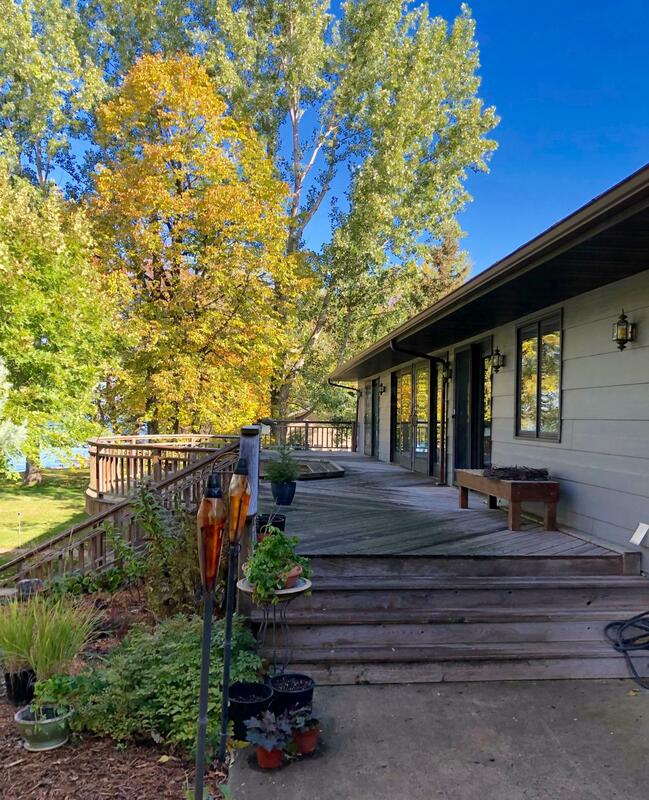 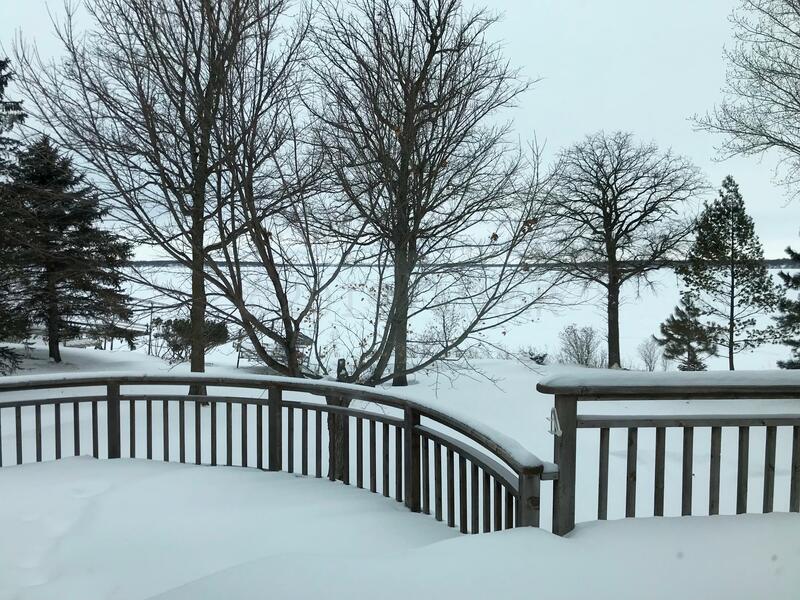 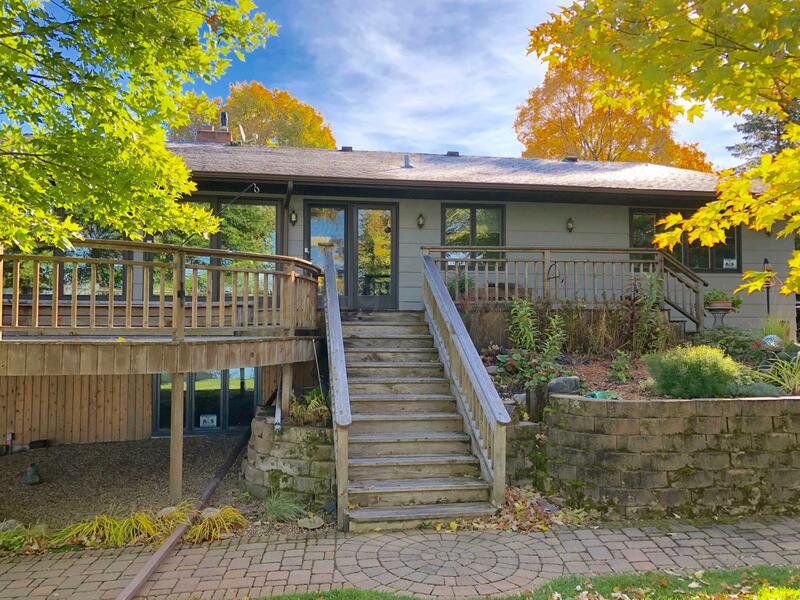 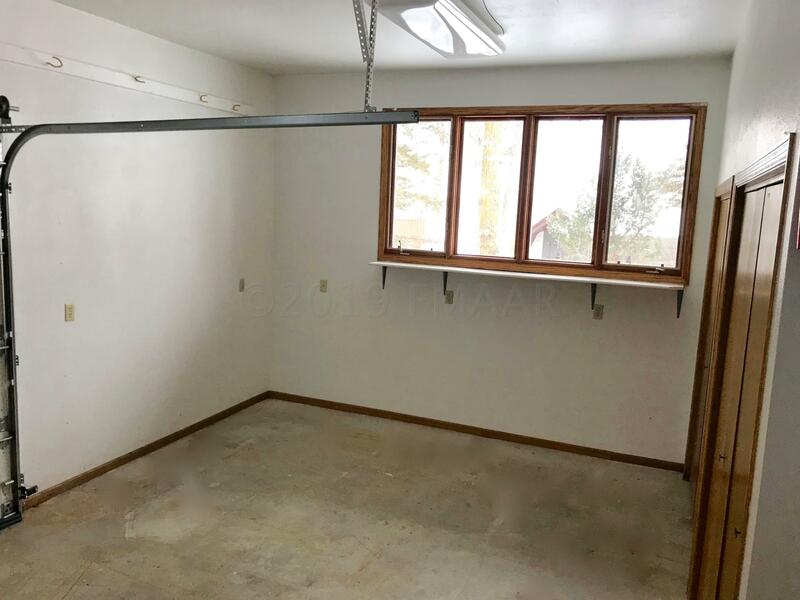 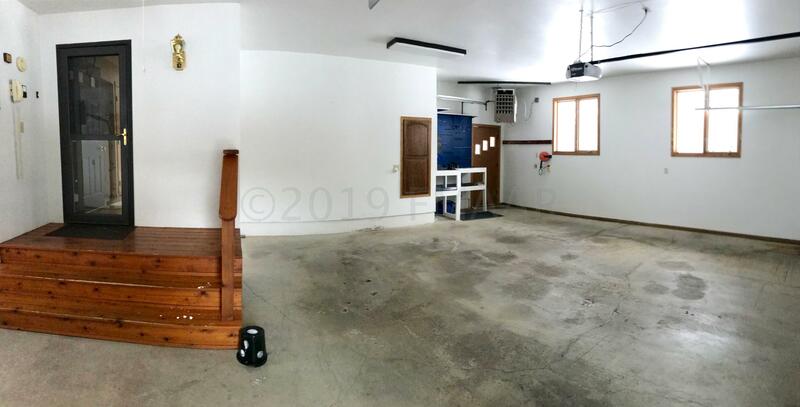 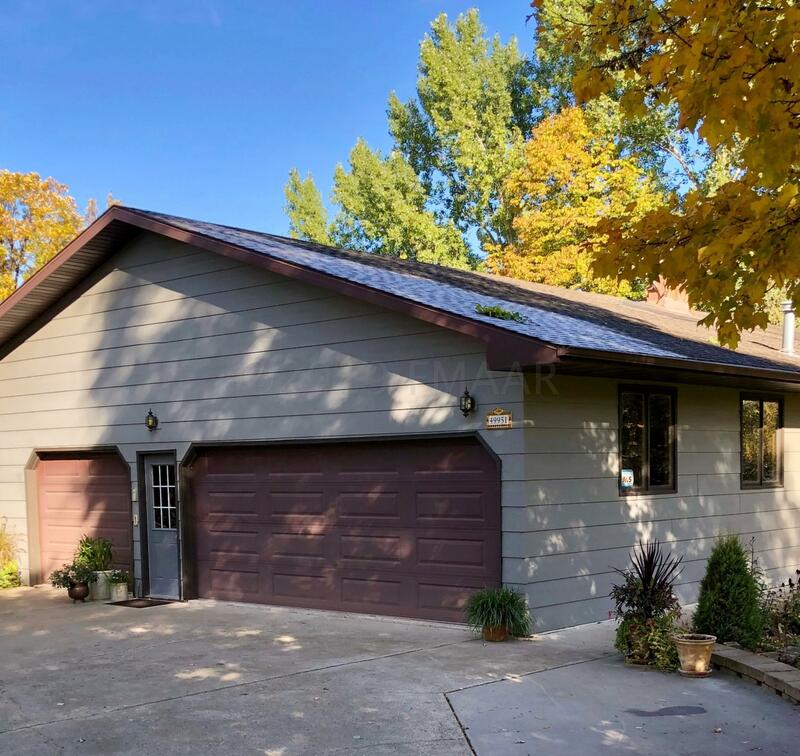 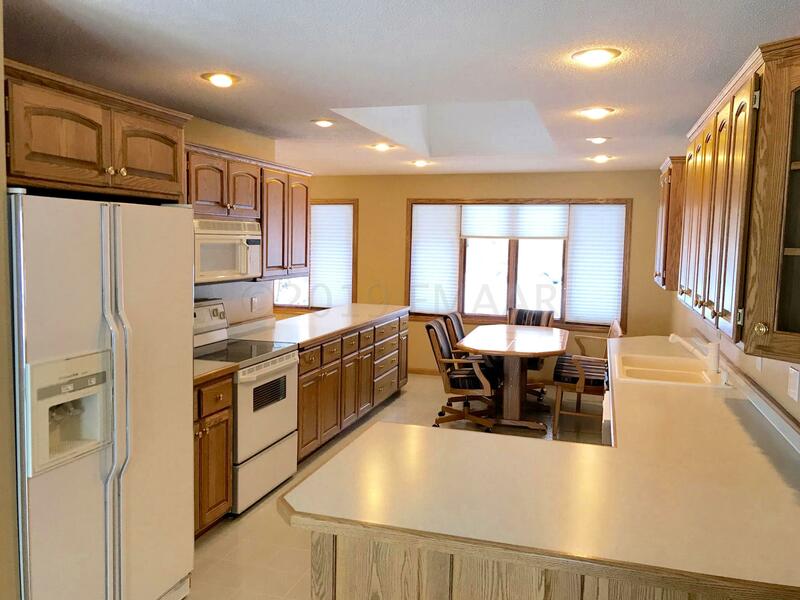 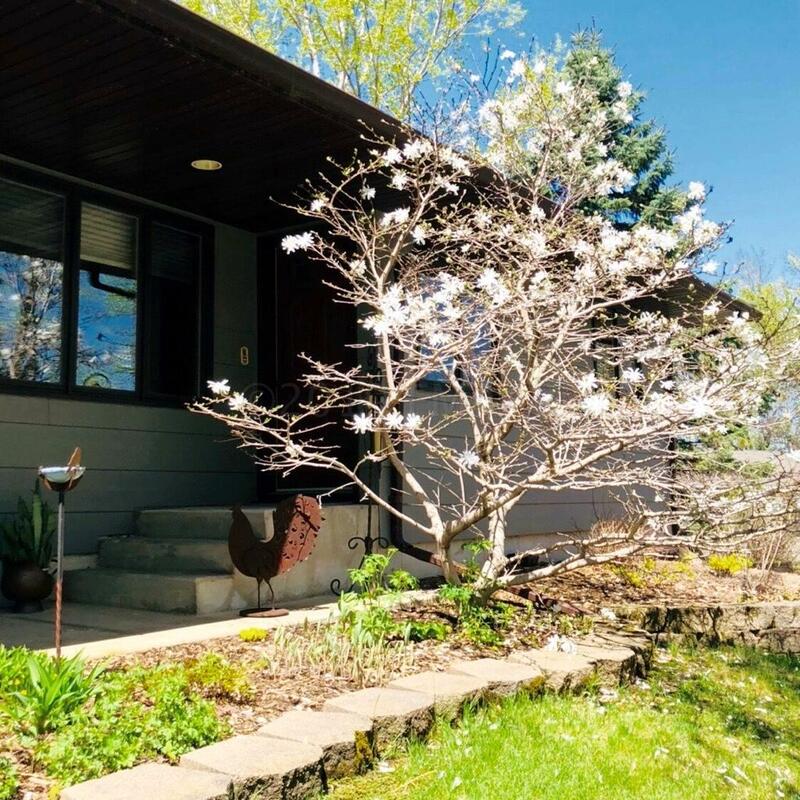 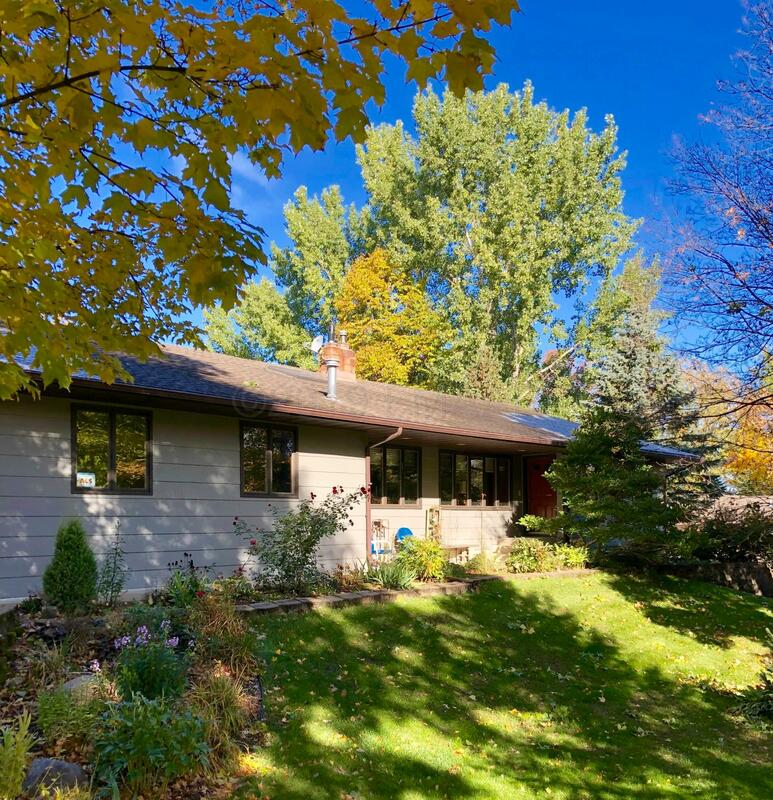 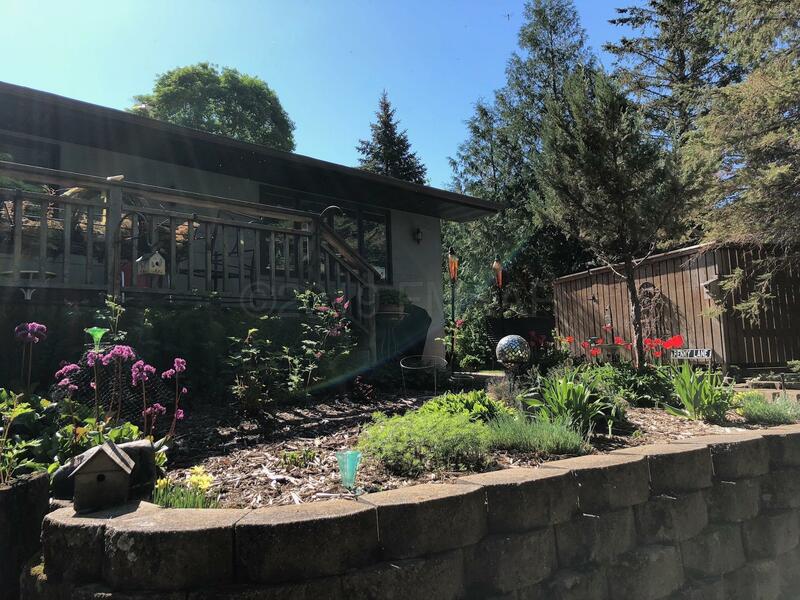 This 3 bedroom, 3 bath home features large living - entertaining spaces, main floor master suite and main laundry, oversized rec room in the lower level with walk out, 108 ft of level lake front, huge panoramic Pelican Lake sunset views along with hard bottom swimming. 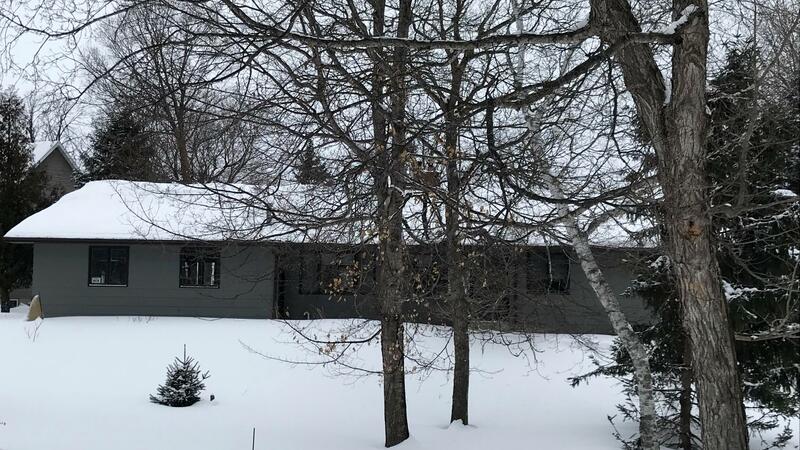 New roof in 2019!